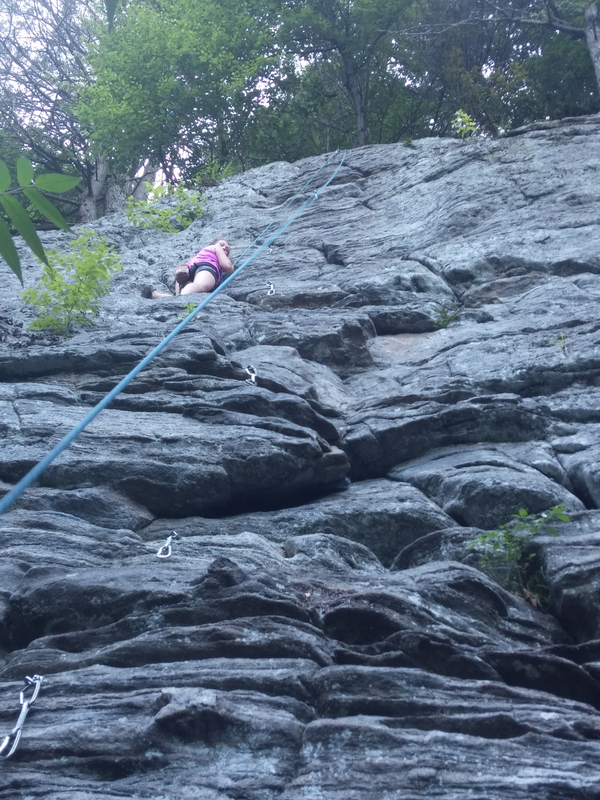 Epic outdoor routes at Chapel in Ashfield, MA. Tommy ripping it up! 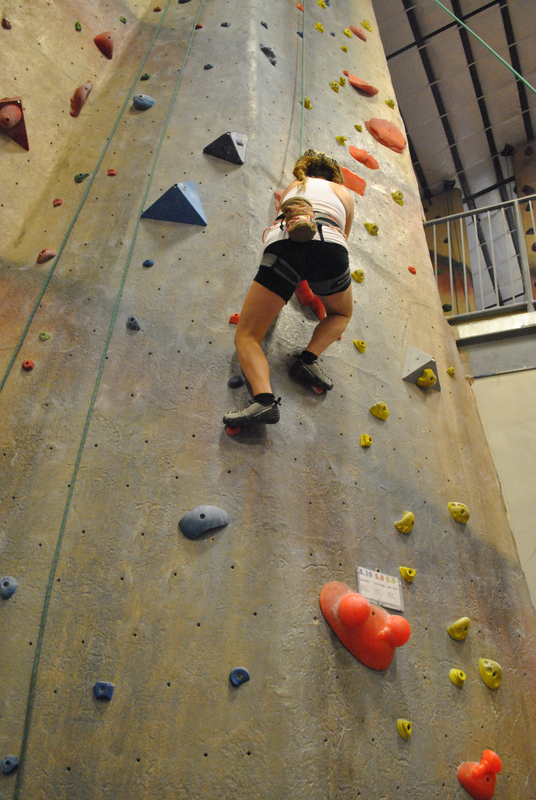 Brandi powering up her first 5.8 at Central Rock Gym in Hadley, MA Brandi on a 5.7 route at Farley, in MA. 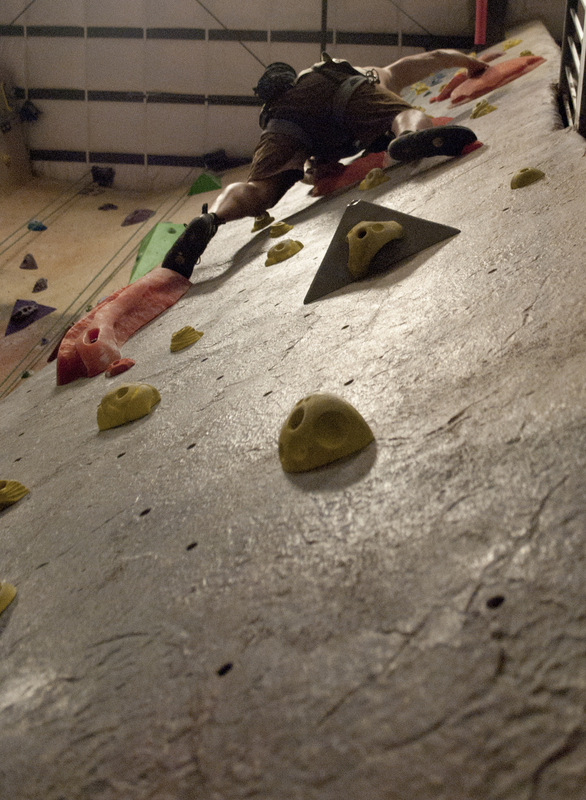 Tommy working his way up the same 5.8 at Central Rock Hadley. 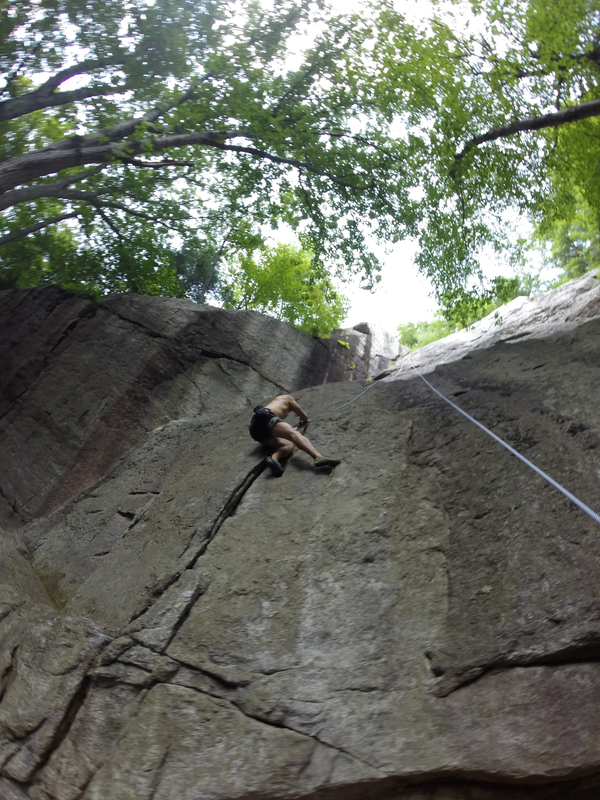 The East has some epic climbs… Loving getting to know the rocks in Western MA. #Climbon friends!